International Week Against Racism takes place from 14-22 March, with 21 March marking International Day Against Racism. 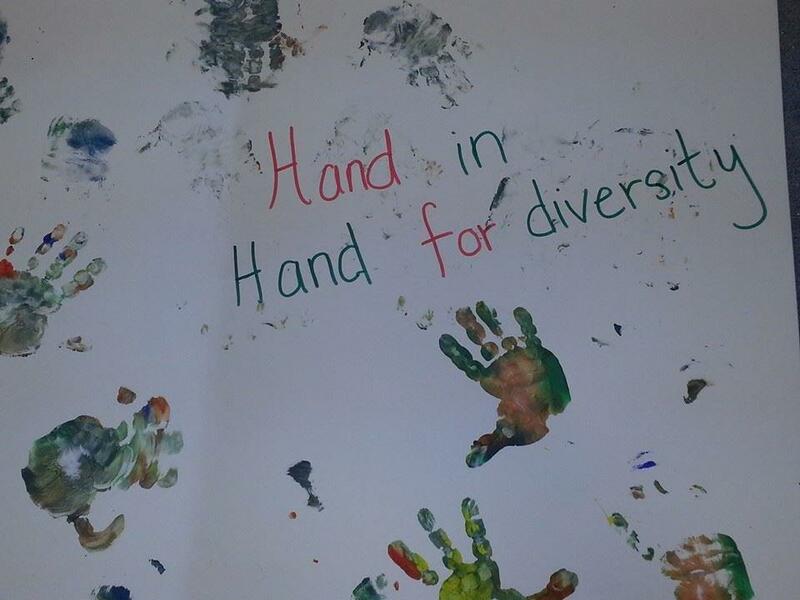 The theme this year is ‘Hand in Hand for Diversity’. WARN is one of the dozens of anti racism groups across Europe taking action during International Anti Racism Week. On 21 March we are encouraging you to take three simple steps to play your part and say no to Racism and yes to cultural diversity. Let’s all get our hands out For Diversity and Against Racism on 21 March!